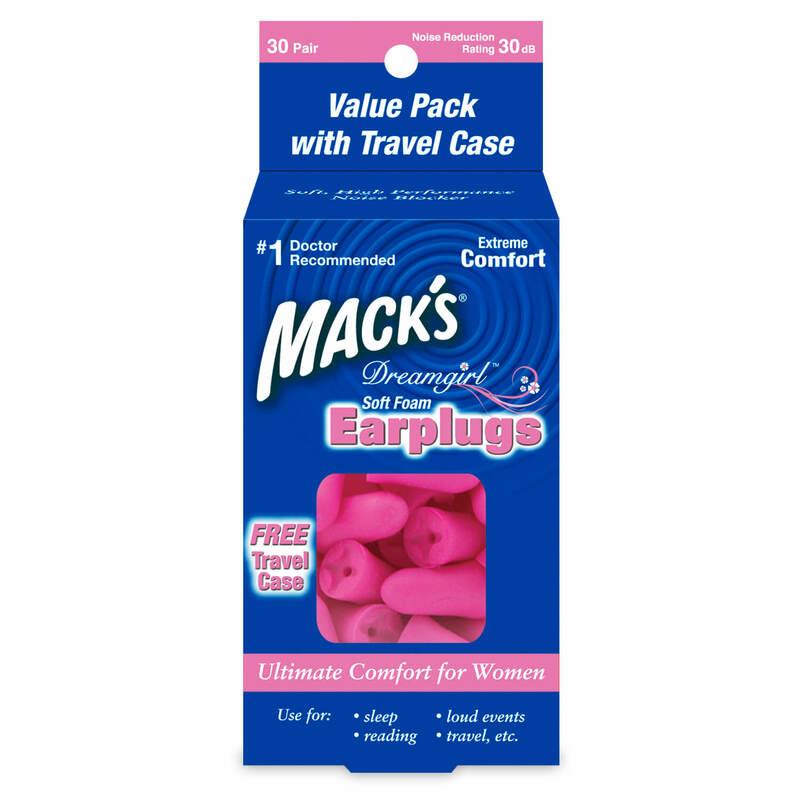 With the demand for ear plugs for ladies growing more and more each year, Macks designed a range of ear plugs specifically with women and people with smaller ears in mind. 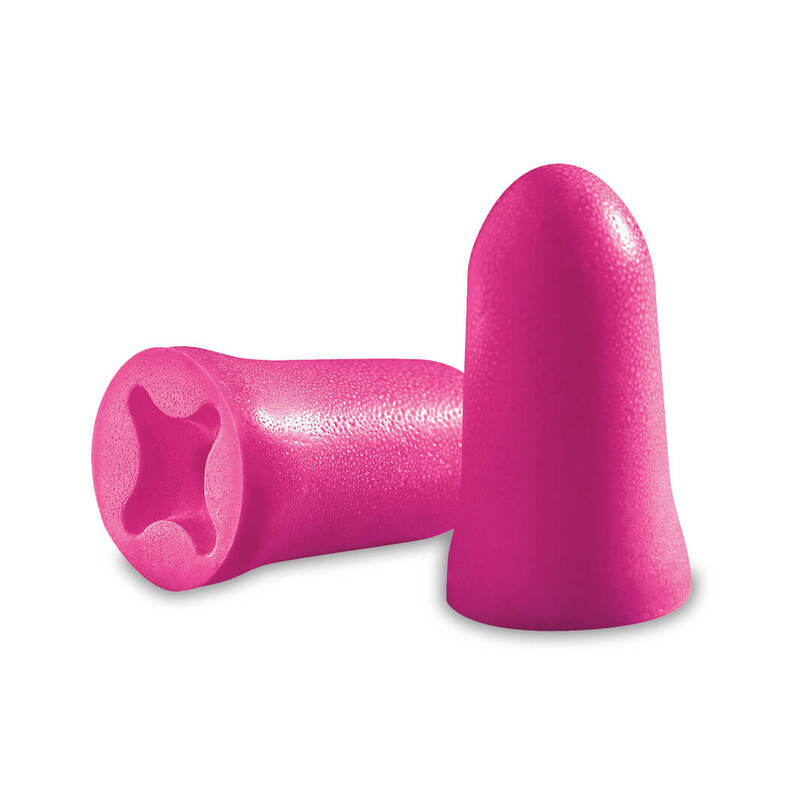 Dreamgirl Foam Ear Plugs Have Been Specially Designed For Women With Small Or Sensitive Ear Canals. 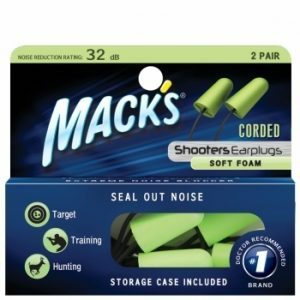 Macks Dreamgirl Soft Foam Ear Plugs have been manufactured using a unique low pressure, slow release, soft comfort foam. 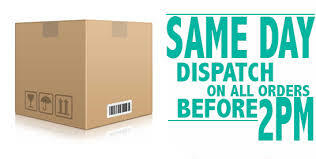 They have been specially created with a tapered design for ease of insertion and ultimate comfort. What Are The Best Noise Blocking Ear Plugs For Me? We have a lot of women ask us, after they have tried their husbands foam ear plugs from work, if it is normal for their ears to hurt after wearing them? Quite simply, in a word… no! It is not at all normal for someone to experience any type of pain from wearing ear plugs. Generally, if you are experiencing ear pain, you need to see your GP. Ear pain can be due to infection or similar or alternatively from wearing ear plugs that are too large for your ear canal and or that contain allergens or toxic chemicals (often found in cheaper Asian variants of ear plugs. 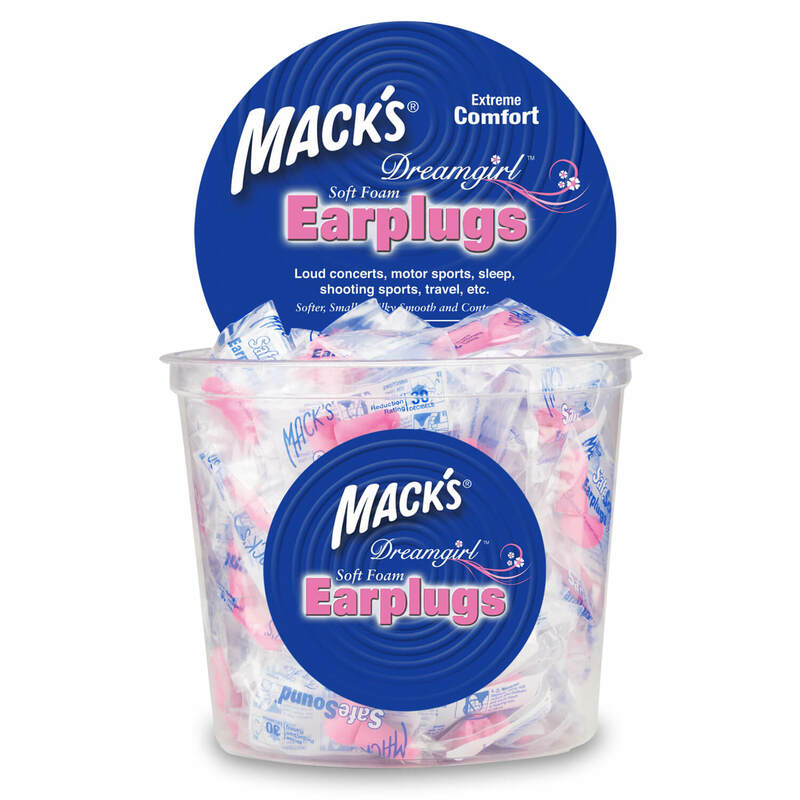 All Macks ear plugs provide non-toxic, non-allergenic protection. Macks Dreamgirl soft foam earplugs were designed for people with small or sensitive ear canals. They have a unique hollow and flared design that maximizes comfort, especially during sleep. 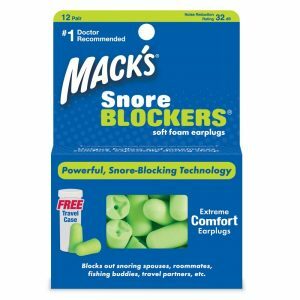 Mack’s Dreamgirl Soft Foam Earplugs are similar in length to most other Macks foam earplugs, however they are softer, contoured, and slightly smaller in diameter. They have also been designed with a hollow centre for extra comfort. NOISE REDUCTION RATING – NRR relates to the amount of noise/decibels that an ear plug blocks. The highest noise reduction rating currently offered for an ear plug is around 32 decibels. This means that, if you wear a product, for example with an NRR of 30db, in accordance with its directions for fitting, the noise entering your ears will be reduced by 30 decibels. Designed especially for people with small or sensitive ear canals. Females typically have smaller ear canals than men. If you wear an earplug that is too large for you, it will create discomfort and or fall out of your ear. 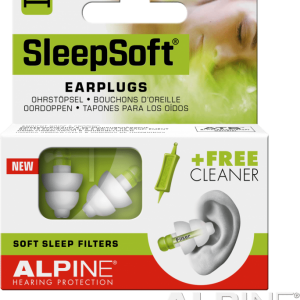 Macks hearing products have created this soft foam earplug especially for females & people with smaller ears to help create a better nights sleep and provide the ultimate in sound blocking. The Dreamgirls have a unique hollow and flared design that maximizes comfort, especially during sleep. 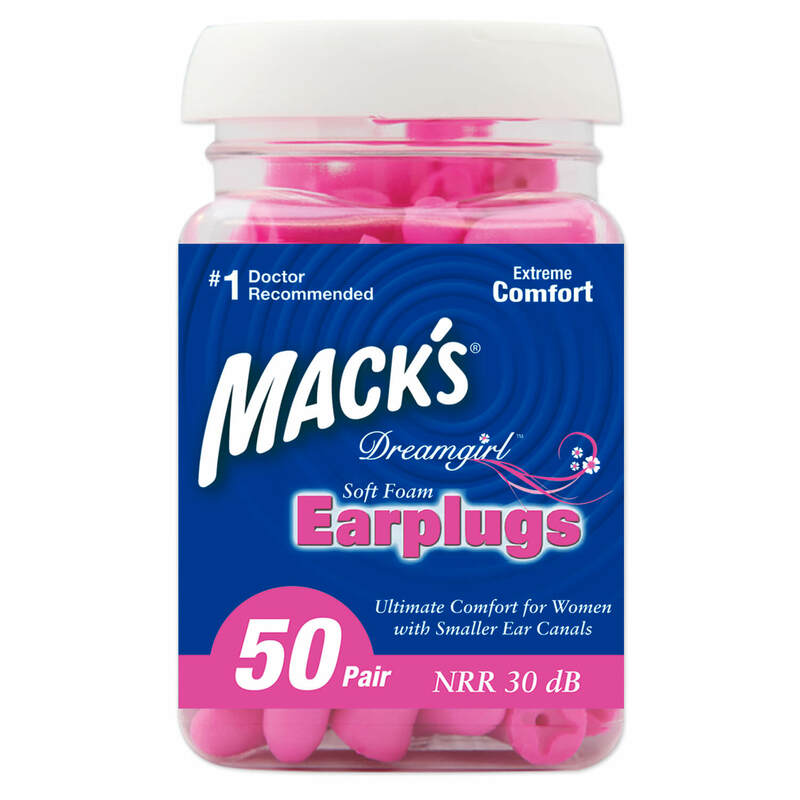 Mack’s Dreamgirl Soft Foam Earplugs are similar in length to most other Macks foam earplugs, but they are softer, contoured, and slightly smaller in diameter. They have also been designed with the hollow centre for additional comfort when sleeping. People with smaller ear canals experience this discomfort more often as “normal” sized earplugs don’t fit as well into their canals. If you have smaller ear canals and/or sensitive ear canals, a smaller diameter earplug like Mack’s Dreamgirl Soft Foam Earplugs lessen this pressure and thus increase the comfort level. How do I wear earplugs correctly? Insert earplugs after carefully reading the directions. Be sure to insert the plug while pulling (with the opposite hand) up and back on the outer ear to straighten the ear canal. If you are still unsuccessful with a plug that has now warmed to body temperature, try another “cooler” plug. A plug that is cooler in temperature will retain its compressed shape and rigidity slightly longer, sometimes making it easier to insert. A sign that the earplug is sealing properly is that your own voice will sound more internal and exaggerated. Mack’s Dreamgirl now come in a convenient personal jar containing 50 unwrapped pairs (100 earplugs) of Dreamgirl earplugs. Why are Some Earplugs Uncomfortable? Ear sensitivity varies greatly from one person to another, and even from one ear to another, on the same person. Any pre-molded earplug that works by exerting a bit of pressure back on the ear canal to seal it properly may, over an extended period of time, begin to cause some discomfort to the wearer. Made in Sweden complying with European, American & Australian standards the Dreamgirl’s are made from quality, soft latex, non toxic materials not like other cheaper asian imported earplugs that have no government health or safety regulations. Comfortable but a bit small for me. I consider myself an average-sized woman and unfortunately they tend to slip out. Comfortable for small sensitive ears. I have had trouble in the past finding an ear plug to fit my small ear canal and these are perfect. My kids can use them also.